SLDC has a magnificent facility nestled in the foothills of the Ramapo Mountains. Our unique campus includes 5 pools, a state of the art heated pool complex which is designed to teach all levels of swim. We have daily swim instruction in the morning and free swim each afternoon. We are proud to be an official training site for the American Red Cross. 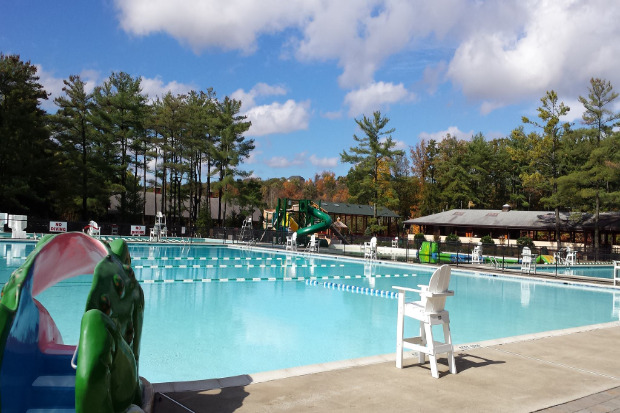 Our aquatics facility includes a private 5 acre lake, water slides and a cool WIBIT. We have athletic fields as well as indoor, air conditioned and covered areas to keep us moving beautifully on rainy and heat wave days. Our 3:1 camper counselor ratios as well as very low camper to swim instructor ratios ensure quality attention and care. Door-to-door air conditioned mini bus transportation, catered hot lunch plus two daily snacks, camp shirts and a camp bag are included in our tuition. Our program, facility and philosophy is the key to our success. 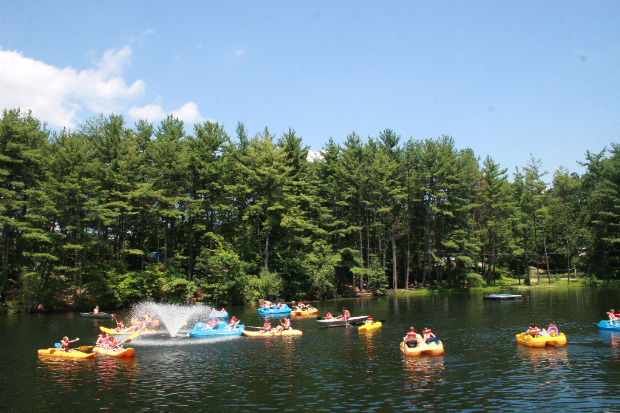 Spring Lake Day Camp was voted Bergen’s Best in 2015 and 2106! Let your child have FUN and develop "skills for life" at Spring Lake Day Camp! Seeing is believing! 234 Conklintown Road, Ringwood, New Jersey 07456.